I started a new job at Texas Children’s Hospital on the Clinical Informatics team. TCH is a world renowned hospital for women and children in the Texas Medical Center, and I am so impressed with the organizational culture. I work with a talented team of nurse informaticists, and am looking forward to collaborating with them on the many upcoming projects we have in the works. Remember how I said I needed a break from school? Guess who started the DNP program at UT Health School of Nursing? I’m loving the scholarly focus, and wish there were more hours in the day so I could read everything they assign! HURRICANE HARVEY. Ugh. We were very fortunate to not flood during this epic storm, but my community was pretty hard hit, and many close friends were completeley flooded out of their homes. The Alliance for Nursing Informatics has a Twitter feed now, which I help run. Follow them today to learn all about what ANI does, and how you can get involved. 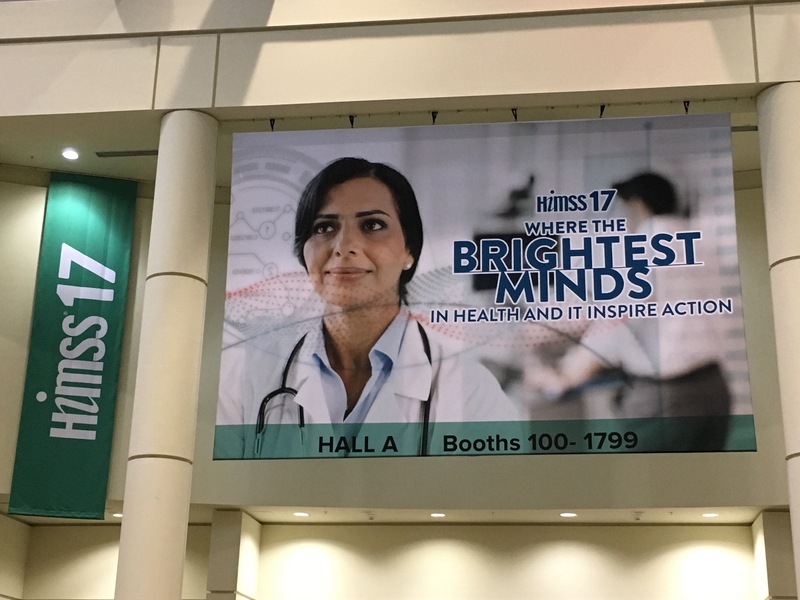 I was asked by NASN to write a guest blog for HIMSS on Immunization data. You can read all about that here. I am throwing my hat into the ring for a national ANIA Board position. If you are an ANIA member, I’d love to have your vote! You have until November 10th to cast a vote. And if you are not a member of the American Nursing Informatics Association, consider joining today. I have met and learned from many talented informaticists, and gained new friends in the process. 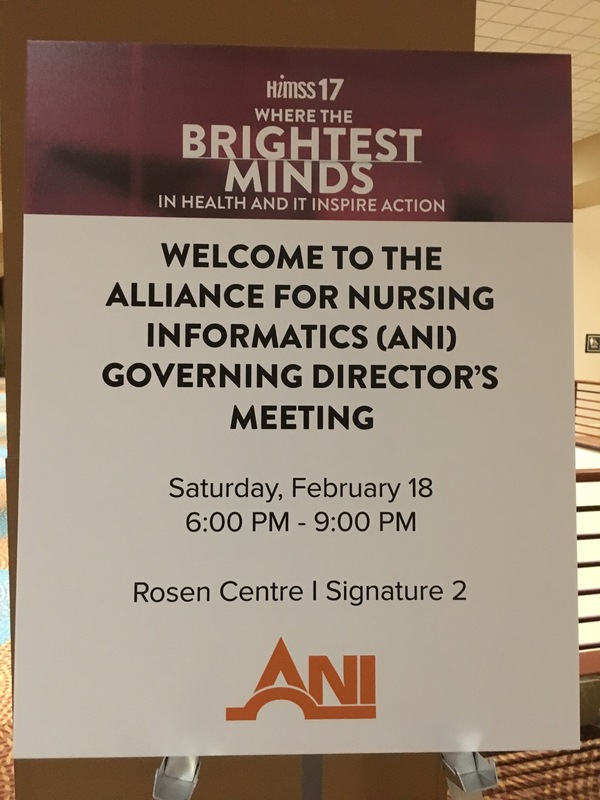 I am EXCITED to be attending my first ANI meeting (representing NASN, who is near and dear to my heart) as well as the Nursing Informatics Symposium tomorrow. More to come!